Urban Holistic's vision is to create a community and environment that facilitates ones journey toward optimum health. By gathering a network of trusted healthcare practitioners with shared and complementary philosophies under one roof, we can support the person as a whole. We believe each person can be empowered to elevate their health and well-being, and has within them an innate capacity for healing, and unlimited potential for growth and change. Optimum health is more than the absence of sickness, it is the conscious integration of mind, body, and spirit. 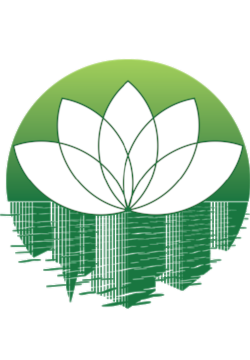 As a member of Urban holistic you will receive member discounts on all of our services and classes, one free class each month, access to member night Q&A open houses with practitioners and special members only offers.